Every January we find ourselves resolving to eat clean in the new year, but all too often we falter on this meaningful resolution because we fail to set ourselves up for success. Instead of focusing on enjoying clean, wholesome foods, we make long and unattainable lists of ingredients to avoid. Or we fall for quick-fix diets that offer no track for long-term success. And through it all, we inevitably sacrifice the flavor and fun that should always accompany eating. Eating clean is actually easy to achieve this year—and to sustain for the long haul—and the one ingredient you need to kick in the process won’t even be missed. Goodbye, 2017. And goodbye, sugar. 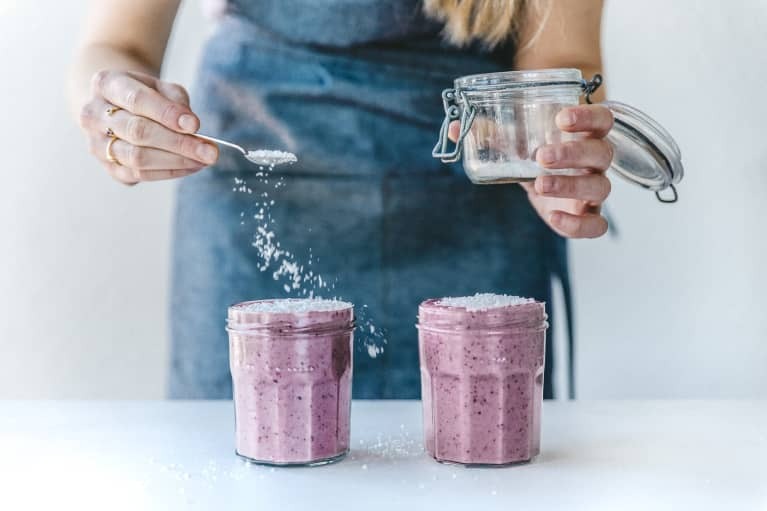 Here’s why you should reduce your sugar intake this year, and how to never miss it by eating satisfying, easy-to-prepare foods year-round. 1. Secret sugar lurks in unlikely places. Thanks to recent findings, we now know that the effects of sugar on our health are even worse than we had been led to believe for decades. 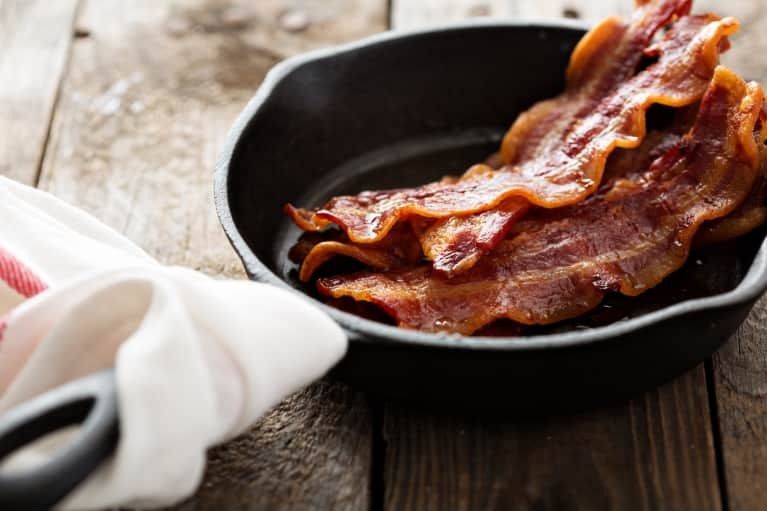 And while we’re aware enough to swap out sugary desserts like cupcakes and candy with naturally sweet treats like fresh berries, it’s the added sugar lurking in some of our favorite savory staples, like bacon, that is often overlooked and therefore continually consumed. 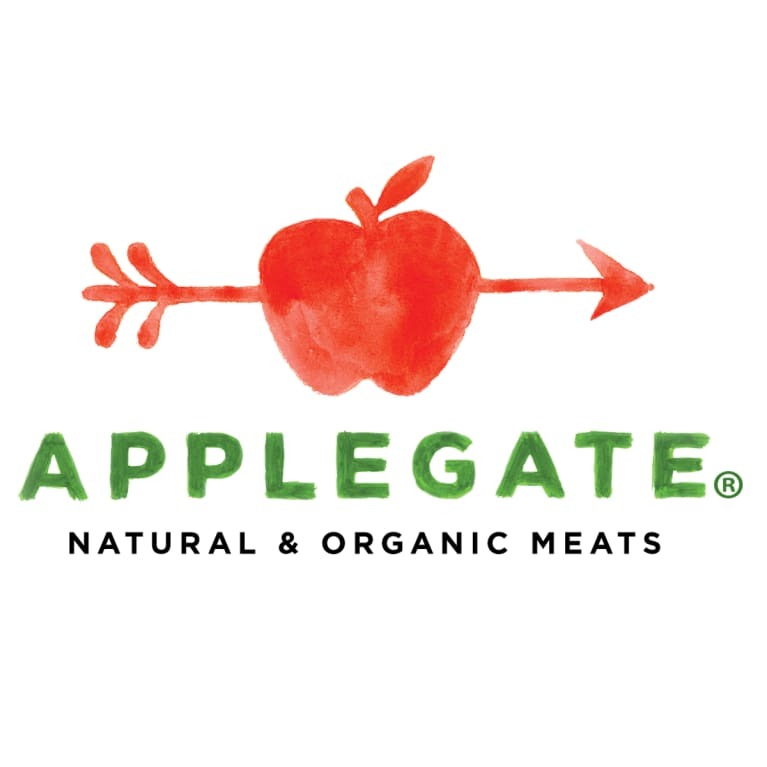 Thankfully, with clean alternatives like Applegate Naturals® No Sugar Bacon, there’s a way to enjoy the deliciousness of hardwood smoked bacon without the sugar intake. 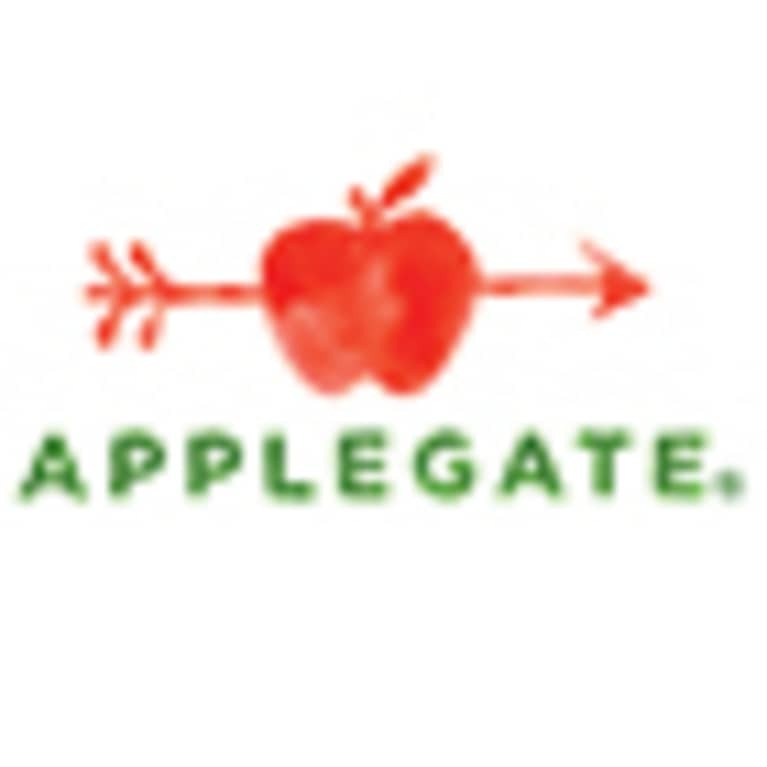 Completely dairy free with no added sugar of any kind, Applegate’s sugar-free bacon is Whole30 approved, allowing you to enjoy the kinds of foods you have always loved while opting for clean and natural varieties. What was that we were saying about not missing anything? 2. Sugar makes us crave more sugar. We’ve all fallen victim to that particular late afternoon urge to reach for a sugary snack. 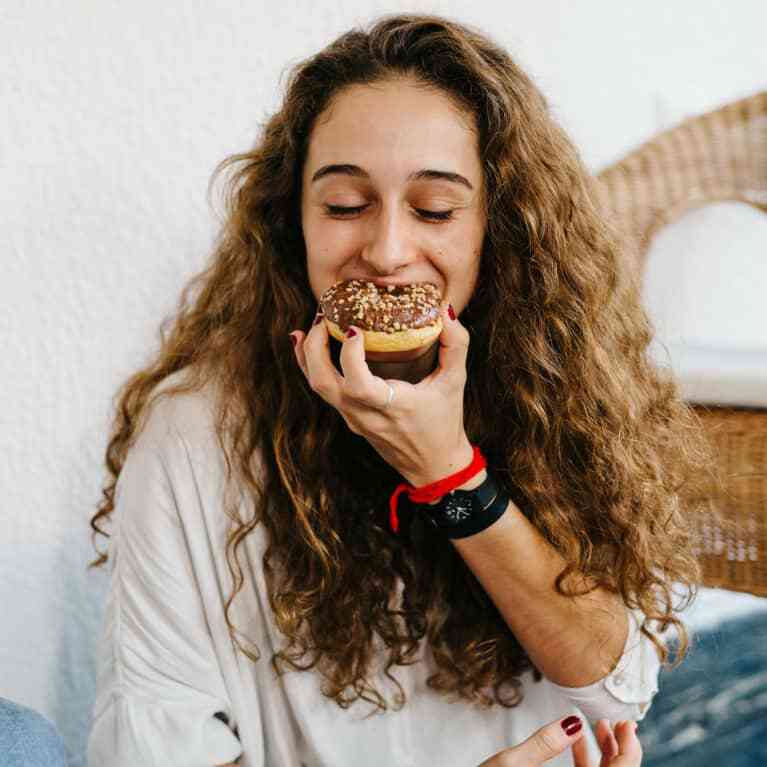 There’s a reason for that: according to Harvard Medical School, refined sugars “can leave you depleted and craving more sweets.” The way to crush this cycle of sugar cravings is to avoid them entirely by eating a clean and satisfying lunch. Tip: add a sugar-free lean protein like Applegate Naturals® Grilled Chicken Breast Strips to a black bean and quinoa bowl, and toss with an easy cilantro-lime dressing for a craving-quashing midday meal that will satisfy throughout the afternoon. 3. Sugar makes us sluggish—and we want to move. 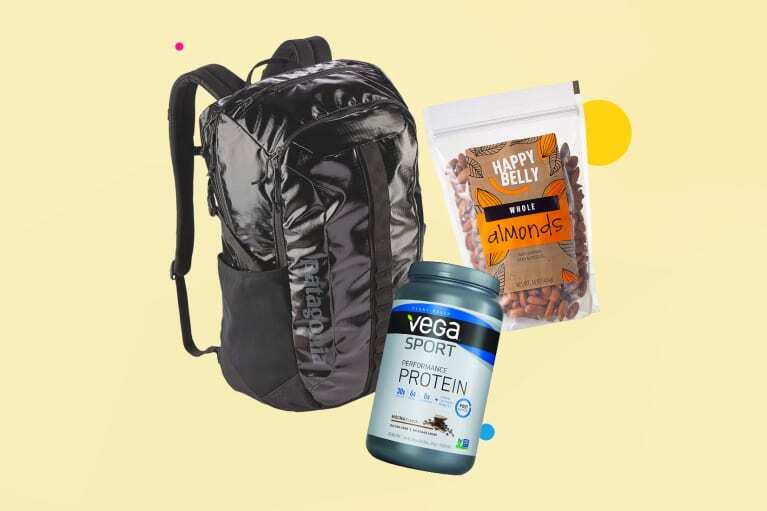 Whether our preferred workout is a meditative morning yoga flow, a power-packed gym routine, or a sunset hike in the hills, any fitness goal is hard to meet when we’re fueling ourselves all day with foods and drinks doused in sugar. This kind of diet subtly becomes the norm when, as stated above, we consume sugar throughout the day in foods we wouldn’t even consider sweet, or when we get caught up in that daily craving loop. A sugar-rich diet straps us into a never-ending rollercoaster, featuring sharp energy spikes followed by steep descents to fatigue. Want off that ride? Harvard Medical School suggests boosting your energy throughout the day—and giving your fitness goals a fighting chance—by grabbing a piece of fruit or a few nuts rather than a snack with added sugar. 4. If you eat sugar, you’ll want more sugar. Limiting sugar from the beverages and foods we consume might sound like a major sacrifice, until you realize that you really won’t be losing anything (except some weight) by doing so. 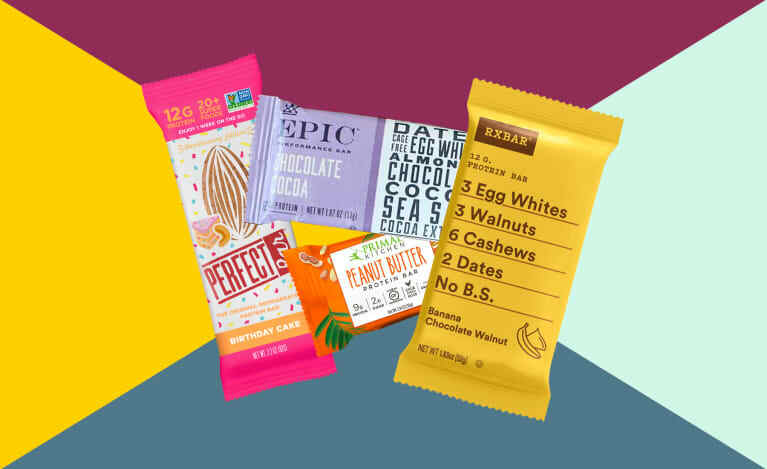 You’ll also be gaining sustainable energy (not temporary spikes) and a whole repertoire of tasty recipes that you might have missed out on while relying on processed foods packed with unnecessary, complicated ingredients. Rule of thumb: if you can’t pronounce it, don’t indulge in it. 5. Eating sugar can make you sad, and being sad can make you crave more sugar. Depression is a complex illness and understanding it requires looking at multiple aspects of a person’s life, but according to recent findings, sugar intake could be a contributing factor. “Intake of sweet food, beverages and added sugars has been linked with depressive symptoms,” according to a recent report in the journal Nature. Taking other factors into account, it still seems that when a report “confirms an adverse effect of sugar intake from sweet food/beverage on long-term psychological health,” this provides reason enough to make this the year that we ditch added sugar for good.